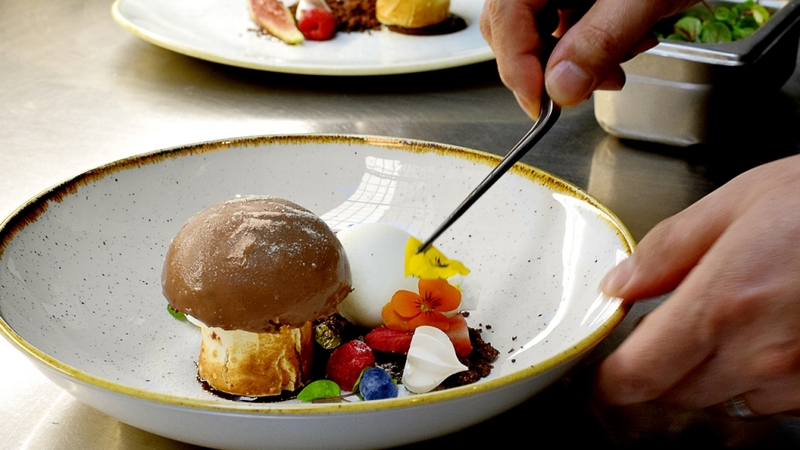 Since arriving in Australia in 2014, Gault & Millau has consistently recognised GPO Grand’s fine dining venues for their excellence, and this year is no exception, with Prime Steak Restaurant, Intermezzo Italian Ristorante, Postales Restaurant and GPO Cheese & Wine Room featured in the iconic G&M guide for 2017. 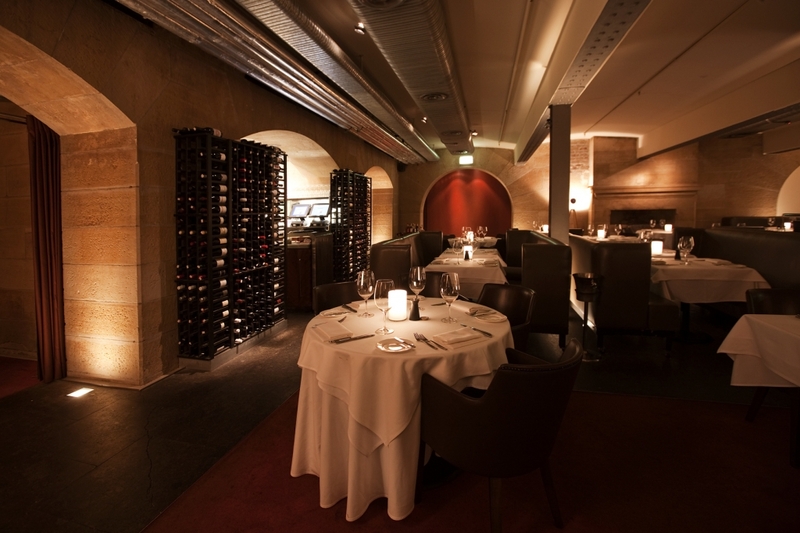 Renowned for its steak, Prime Restaurant continues to live up to its reputation. With the focus on quality meats and perfect execution, Erwan Helary and his team make the produce lead in every dish. 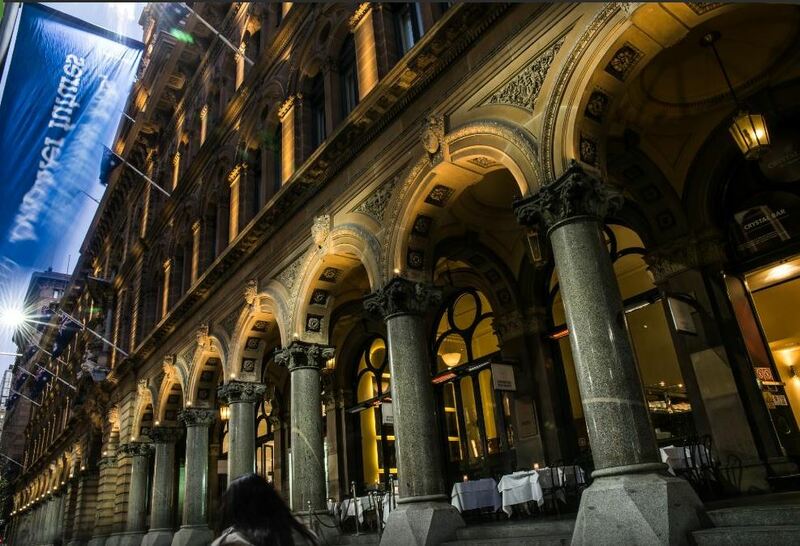 Surrounded by sandstone walls and beautiful archways of the historic GPO Grand building, this dark and romantic restaurant will have you feeling as if you are part of an exclusive underground union for fine dining. Under the leadership of Head Chef Johnny Hung, the kitchen brigade at Intermezzo Italian Ristorante continues to produce high-quality traditional Italian food, crafting hearty dishes with fine-dining precision. The beautifully presented linguine with Western Australian scampi served in the shell is sure to impress. The pasta has a lovely bite and the scampi is sweet and tender. This dish is highlighted with subtle hints of chilli intertwined with sweet, crushed cherry tomatoes and finished with a scattering of fresh herbs. Fromager Carlo Colucci is the culinary force behind all the cheese boards and the fondue sets. So whether you like your cheese hard, gooey or smelly, he has the expertise and the selection to cater to your desires. Why not rendezvous at this secluded setting, which has romantic mood lighting and soft melodic tunes. With the wait staff’s thick French accents, you’ll probably feel like you are somewhere in France. 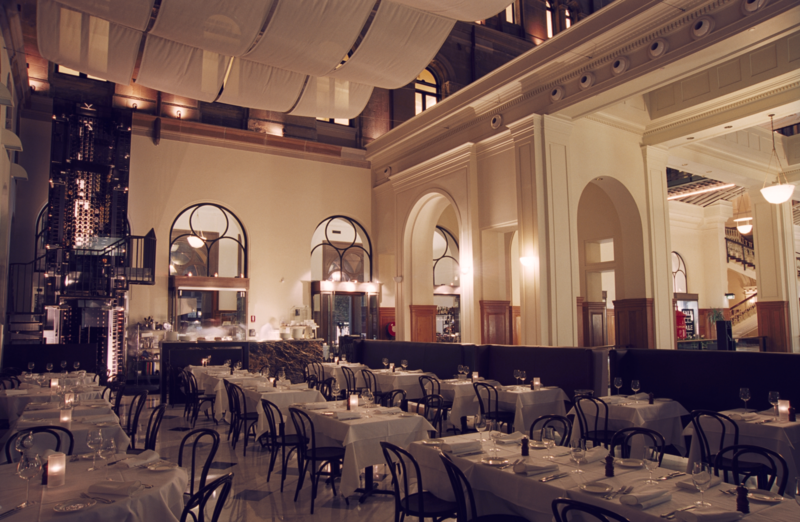 Postales is a simple space in an elegant, restored building. 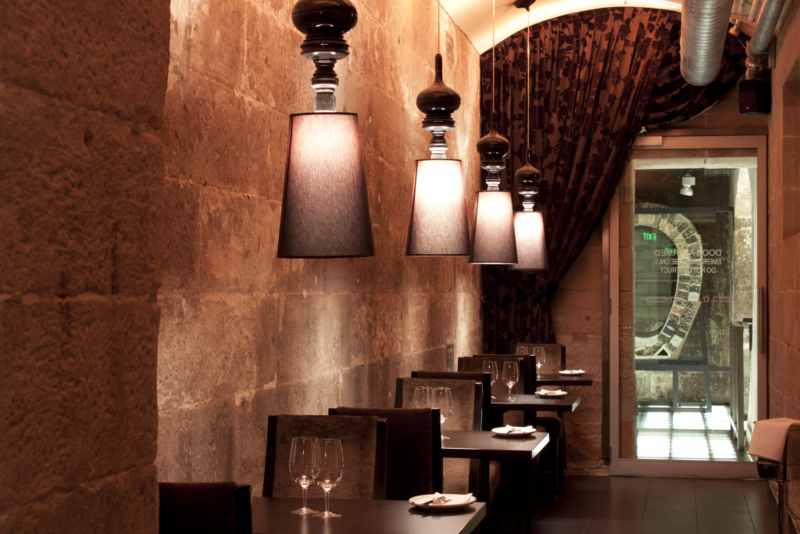 Descend the grand staircase, past opulent velvet curtains and dramatic lighting, to find a spot in a booth or table. 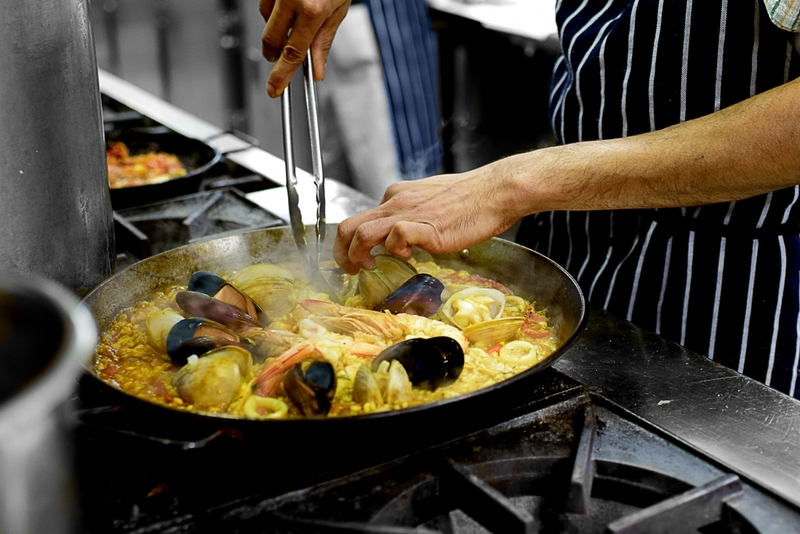 The menu card is packed with Spanish and South American dishes, and offers tapas in two sizes. You’ll find all the classics prepared flawlessly, alongside more modern expressions, so perhaps try pairing traditional croquetas de bacalao (salted cod croquettes) with contemporary crisp-skinned pork belly for something different.